They’ll be dissecting the finale to the Spring Poker Championships Teams Event around the bar at Club Macquarie for the next few nights after a stunning conclusion to event 2 in the early hours of this morning. Henka (Karel Brstak and Henry Wenta) shoved all in with pocket 9s and the call came from Team 1 (Douglas Dixon and Victor Funnell, pictured above) who held K-T. Despite the early hours, the remaining spectators roared with excitement when the flop came an unbelievable K-K-9 – trips for Team 1 but a full house for Henka! But there was more drama ahead after the turn fell 6, leaving Team 1 with three outs to land a bigger boat. Sure enough, another 6 landed on the river, giving Team 1 a stunning victory over Henka and a tasty payout of $1160. Action continues at Club Macquarie tonight with the $55 No Limit Hold’em Six-max Deep Stack event. The heads-up combatants have been decided for the Spring Poker Championships Teams Event title after a frenetic period of play. Would If We Could were all-in and received a call from River Rats who were too low in chips not to take a risk when the action was folded to them. Their K-Q stayed behind the pocket aces of Would If We Could and River Rats were out in fifth place for $170. The next big hand came when Team 1 pushed all-in from under-the-gun with the Blues Brothers making the call after a long deliberation. They showed pocket 9s but their hearts sink when Team 1 flipped over over pocket 10s. A 10-7-2 rainbow flop sealed their fate and Blues Brothers exited in fourth place with $250. Team 1 (Douglas Dixon and Victor Funnell) were now comfortable chip leaders and have no trouble picking up the blinds for the next few hands and taking out Would If We Could to leave them poised for battle against Henka. The eliminations are coming thick and fast, with CCs the first to fall at the hands of chip leaders Henka, who climb to more than 100,000 as a result. Next to go was Uberfish, who leaked chips before falling victim to George Mozes’ team Would If We Could. The next elimination came in sensational circumstances with Ronzadonk (A-J) and Donk & Donkette (A-K) making their moves against Team 1 who took the hand down with pocket kings. We are now in the money with five teams left to share in the $2460 prize pool. Blinds are 4000/8000 with seven minutes to go to the next level change. We’ve reached the final table with the team of Henka (Karel Brstak and Henry Wenta) leading the way on 85,000. The other teams still in the hunt are Ronzadonk (64,000), Team 1 (60,000), Blues Brothers (54,000), River Rats (38,000), Donkey & Donkette (33,000), CCs (31,000), Uberfish (30,000) and Would if I Could (21,000). 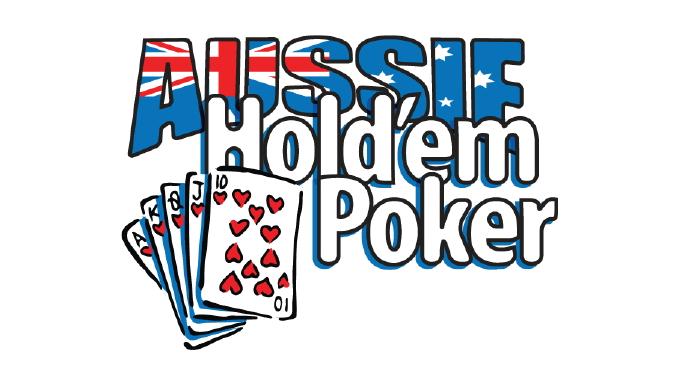 Scott Kerr (winner of the ANZPT Gold Coast in 2008) has stepped in as a guest dealer. It’s close too midnight and we are down to 15 teams left in event two of the Newcastle Spring Poker Championships. The average chip stack is just over 27,000 but, with blinds at 1500/3000, there should be plenty of action now! The players are on a break with 22 teams left in event 2 of the Spring Poker Championships. The average stack is just under 19,000 with chip leaders the father and son team Jim (pictured above) and Bill Psarros on 50,000 while the team of George Mozes and Jesse Greenslade hold a stack of 40,000. There are 30 combos left in the Spring Poker Championships Teams Event with the average chip stack a little over 13,000 and the blinds at 300/600. One of last night’s big movers, Christine Wilson (pictured above), has worked with her partner, Scott Clarke to again be one of the chip leaders on 22,000. 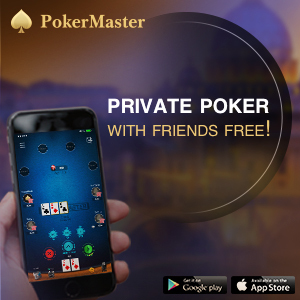 The players are all enjoying these low-cost events early in the schedule that, even though they have a low buy-in, still run with a generous blind structure and are allowed to run to a natural finish by the venue regardless of the time. Another sleepless night coming up! 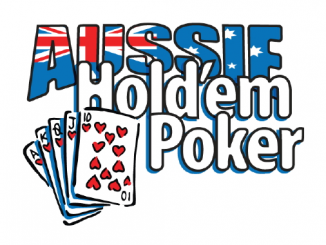 There’s no better atmosphere in a cardroom than that created by a teams event so it was only appropriate that the 2011 Aussie Hold’em Spring Poker Championships featured a Teams Event. A total of 41 teams are in action tonight at Club Macquarie, chasing a slice of a prizepool just shy of $2500. Five teams have already been sidelined in the first three levels but combinations featuring the likes of notable Newcastle players Luke Kerr (winner of the August Newcastle Tournament of Champions) and Alan Gregory (player of the series at the 2011 Newcastle Poker Championships) remain in contention.